life is a challenge accept it. 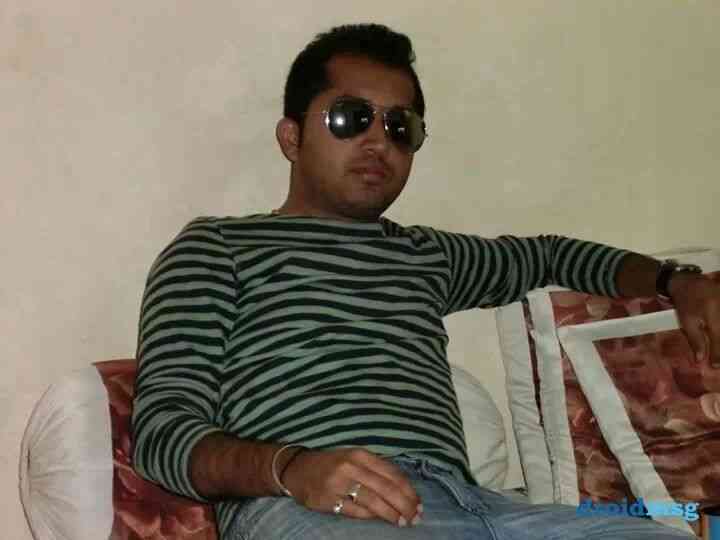 [coolpawan, 33] I am a cool lovable n open minded person. I am a cool lovable n open minded person. like to travel, meet new feiends, listening music, hangouts.